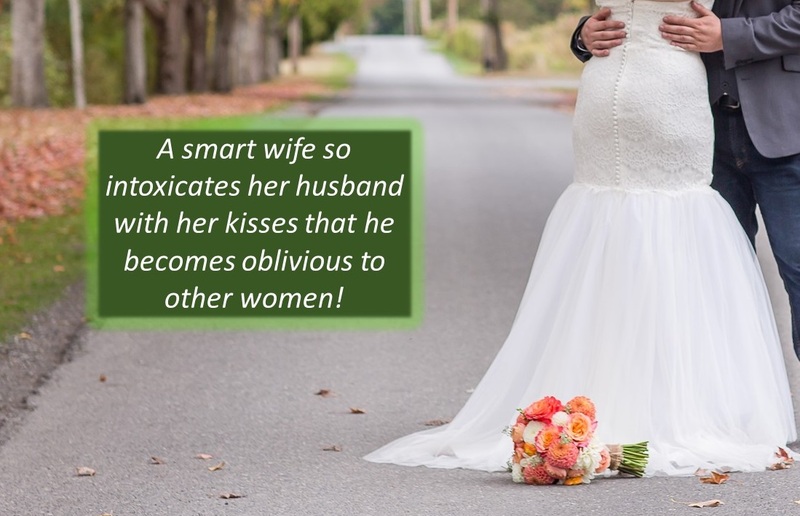 Are your kisses bringing life or death to your marriage? My question for you today has to do with the way you kiss your husband!! Do you kiss him in a way that makes him feel wanted and desired? If so, you are a wise woman who is breathing life into her marriage. On the other hand, do you kiss your husband reluctantly or in a passionless way? If so, you could be contributing to the slow death of your marriage. So, this week I challenge you to kiss your husband deeply, as in more than one second!! Press into the kiss with passion. Not only will this be a blessing to him, but I bet you will reap some benefits as well. As he revels in your love, he will likely be more attentive toward you. 🙂 In fact, you might want to intoxicate him with your love, as the Bible mentions in Proverbs 5:18-19. A husband who is intoxicated with his wife does not stray! ← Have you tried this approach to resolving conflict?